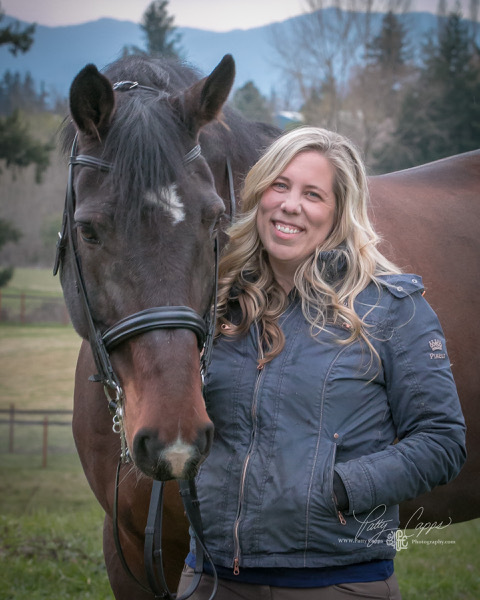 I am Kyle Putnam, a Licensed Massage Therapist and Large Animal Massage Therapist, owner of Kyle Putnam Massage Therapy in Enumclaw, Washington. I specialize in computer-related neck, upper back, and shoulder discomfort. Many of my clients work long hours at the computer and experience neck pain, stiffness, headaches, and nerve conditions in the arms and hands. I carefully work to restore comfort and optimal range of motion to these areas. I believe the body wants to return to a state of health -- sometimes it just needs a little push in the right direction! In 2008, I graduated from Seattle University with a law degree and a masters in finance and promptly faced the recession. While I deeply value my education, my heart had already not been in it for awhile and the recession set me in search of another path. In the end, it turned out to be a gift. When I was in law school and grad school at the same time, I could spent sixteen to eighteen hours a day sitting. My neck and shoulders would become so tight and fatigued that I would lay down on the floor of the law school library in an attempt to escape the pain. Many of my hard-working clients experience the same discomfort on a daily basis and it is my mission to provide them relief. In addition to my work on humans, I maintain a limited equine practice focused on sport horses in training. I am “owned” by two dressage horses, a dog, two cats, and a flock of chickens. I enjoy spending time gardening, cooking, practicing Pilates, and kettlebell training. I look forward to helping you live and work in comfort.